Looking for a way to burn Blu-ray discs? After Blu-ray won the battle with HD DVD, more and more people are starting to buy computers with Blu-ray burners built-in or buying external burners. Either way, as Blu-ray becomes more common like CDs and DVDs, the time is going to come when you are going to burn your first Blu-ray disc! Note: You can also check out my other posts on how to burn CDs and DVDs on Windows and how to burn a CD or DVD on a Mac. You can also purchase commercial software to burn Blu-ray discs or you can use free open source Blu-ray burning software. In this article, I’ve written up a list of free apps you can download to burn Blu-ray discs. There are a lot of freeware apps out there, but only a couple are high quality and time tested. StarBurn is a nice full-featured CD/DVD/Blu-ray burning app. It has a nice GUI interface that splits your burning options into audio, video, and data. 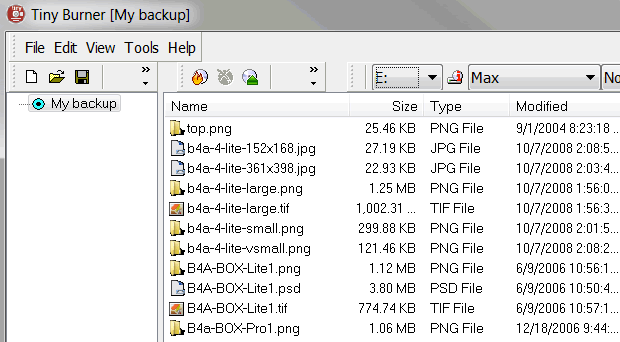 You can burn images and build ISO images also. Unique features include the ability to erase a disc and to compress audio. 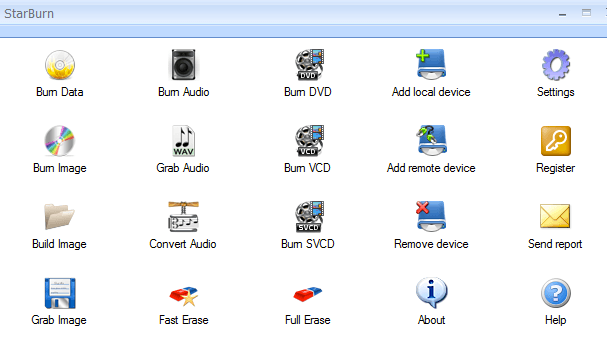 Tiny Burner is an excellent freeware app that works with CDs, DVDs and Blu-ray discs. The installer also comes with a 32-bit and 64-bit version and will install the appropriate version automatically. 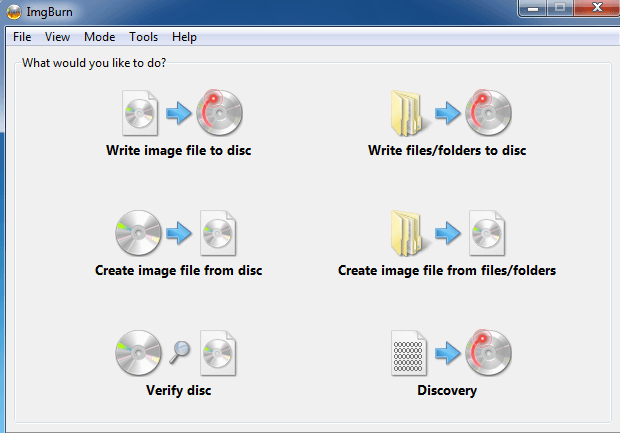 Just load your disc into the drive, drag and drop the files you want and click the Burn icon to burn the disc. 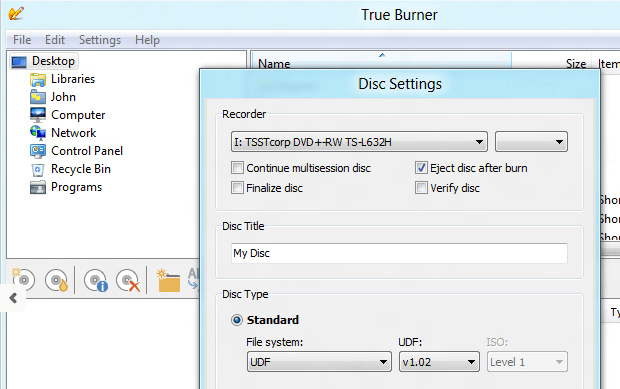 True Burner can burn standard, multi-session and bootable CDs, DVDs and Blu-ray discs. It’s got a very simple user interface and not a whole lot of settings. It doesn’t have a lot of advanced features like ImgBurn, but it gets the job done and it works well. 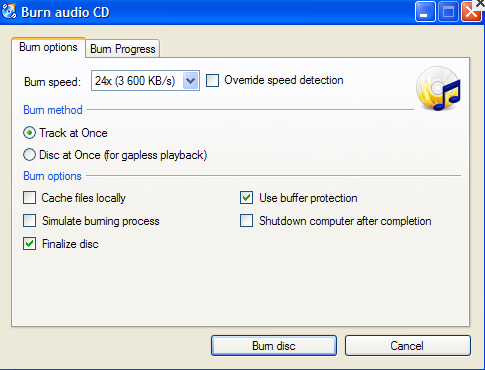 If you know of any other free software that can burn Blu-ray discs, feel free to post them in the comments! Enjoy!